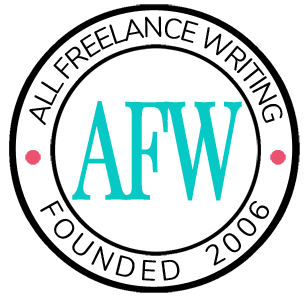 I'm a professional writer with over 15 years’ experience working in a variety of media including video, print, online, and interactive formats. I have written content for the web, business tools (press releases, advertising campaigns, marketing materials), medical education materials (informational pamphlets, newsletters, and journal articles), professional bios, and travel and leisure articles. I'm also a skilled editor with experience in content editing, proofreading, copyediting, fact checking, and reference checking. I'm interested in writing on many topics from travel to health and wellness. I've covered topics that include aviation, tropical getaways, lifestyle alternatives, first-line therapies and everything in between. I'm always eager to take on something new and I always deliver quality work, on time. To connect with me please email me at ssmwriting@gmail.com. I look forward to working with you.